For different reasons, there are times that you will need to convert MP4 to AVI format. That is why this AVI converter software comes in as it helps you change your MP4 file format video to high quality format like AVI. In addition, with MP4 to AVI converter, you will be provided with opportunity to watch your video in your mobile device like smartphone or iPod that can support the format you want. Watching videos on YouTube is good if it is in MP4 format since it is excellent in different devices like PC, iPhone or iPod, but it can also lead to the onset of some problems if you will use DVD players since most of them are compatible with AVI. If you want to use your DVD player, there is a need for you to convert MP4 to AVI online free. 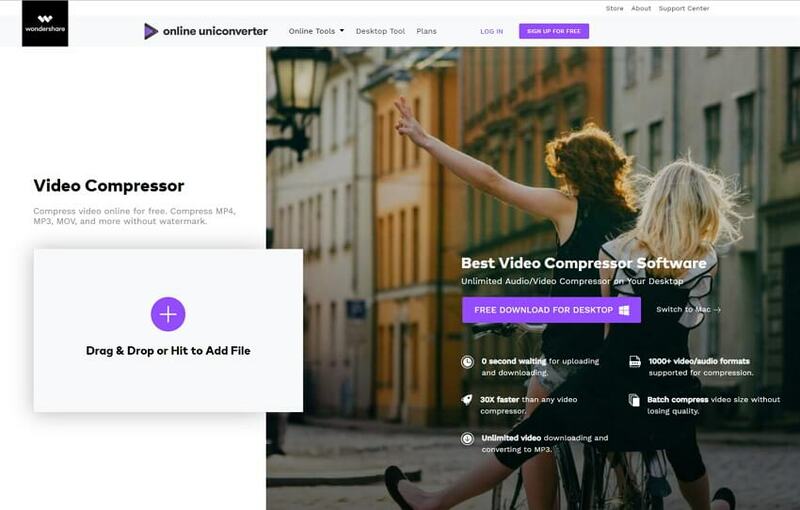 Online UniConverter (originally Media.io) is a totally free MP4 to AVI video converter which can support most common video formats. With this online tool, you can convert video to video, video to audio, even audio to video easy and free. There are no ads or watermarks on it, just enjoy the free video online conversion. It can also help you to reduce the video size without losing quality. Convert MP4 to AVI and vice versa easily and quickly. Support most common video formats. Totally free without ads or watermarks. Compress file size without quality loss. It has limits on uploaded file size. Converting speed depends on internet connection. It is one of the best choices as online MP4 to AVI converter since it can convert mp4 files to avi even without installing its software. You will simply choose the URL or the files that you have in your computer and select the type of file you want to convert. As simple as that, you can now enjoy watching your video. Sends converted files in your email. Free and clean MP4 to AVI converter. Zamzar supports most of popular formats. It can have quality loss in times of conversion. The video size is limited to less than 200MB; if more than 200MB, it will charge expensive cost. Don't have support for free customers. It is considered as the best option when it comes to the conversion of mp4 files to avi files since it is supported by the number of media player mainstream. 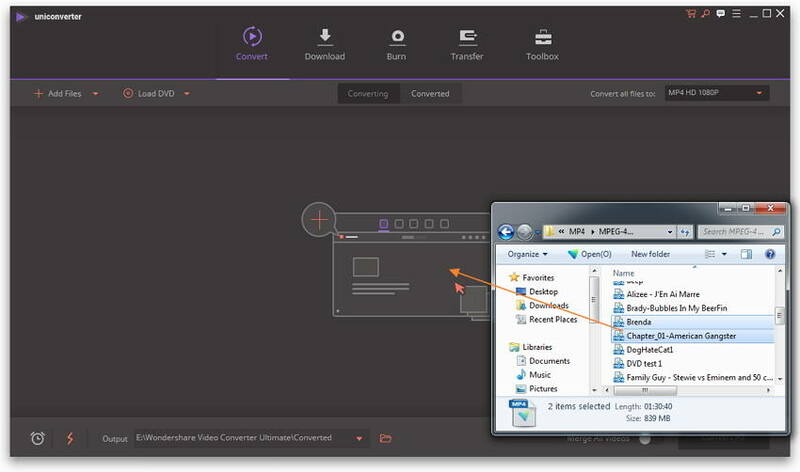 All you have to do is to import your mp4 files to this converter, then click the Convert button to start the conversion. Converts MP4 to AVI free easily and quickly. 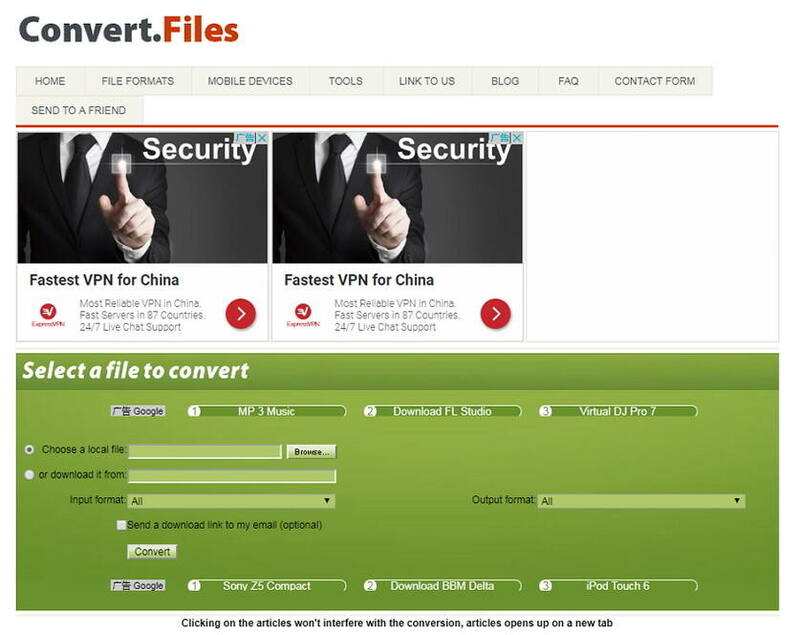 Can convert your files before downloading it. Can share files to your friends via social network. Has limited websites to choose from. Many confused ads on the page. Applicable only for files with 300 MB. This site is very slow while you operate it. It is one of the most versatile and powerful tools to convert MP4 files to AVI files. There is no need for you to download it for your PC since it is an online site excellent in converting large files. It is free website that can convert many files you want. 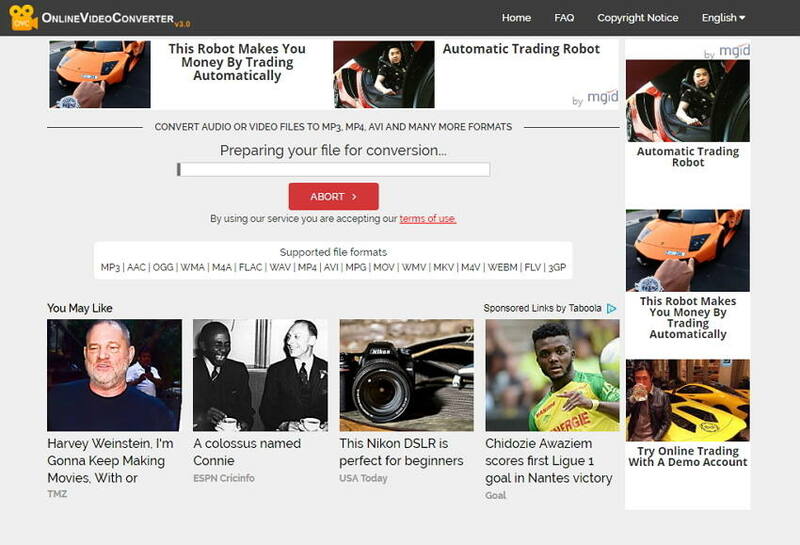 Very easy to use and allows you convert your video to over 20 formats. Most of larger files you will convert will need more time. 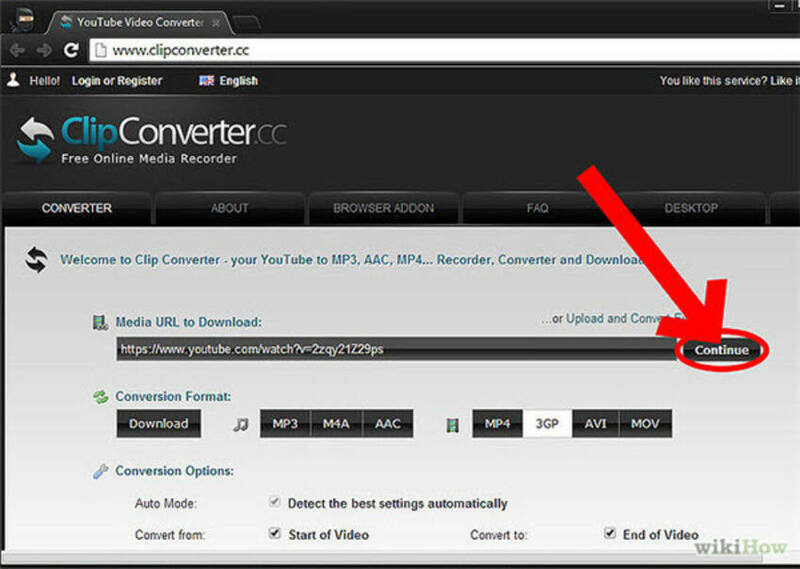 Free MP4 to AVI converter converts video by simply clicking the drop-down arrow then click the Convert. 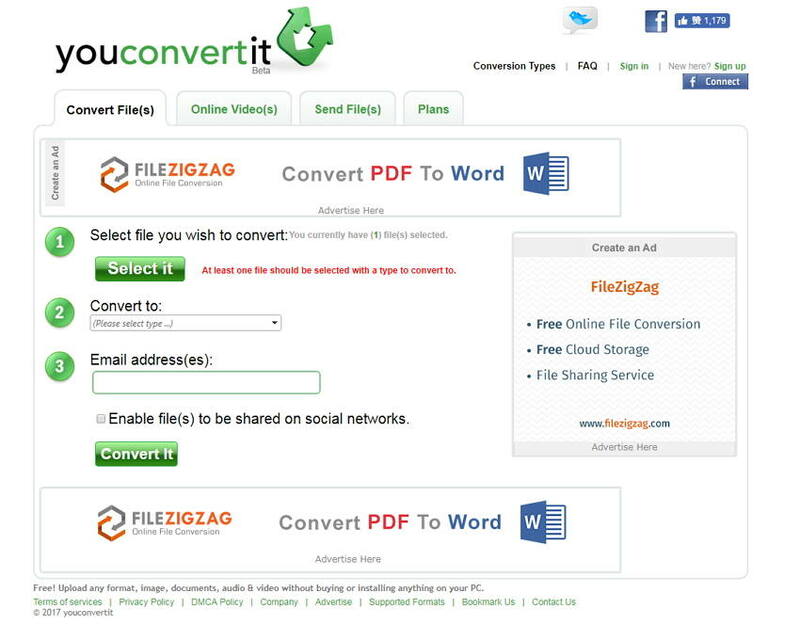 Once you are done with your conversion, you will be provided with link wherein you can download your file. Can convert large files for a very short time wherein you can find it very effortless. You can convert online video as well as local file. Supports only limited number of website. It takes much time to upload videos for conversion. It will allow you to convert and download files from lots of popular sites and will not require software just to accomplish what you want. Thus, you will have the ability to take control over the quality of video, the audio, volume, length, and output. Offers clean conversions and download your videos. You can set the parameters and make a custom profile. Its demo runs only once and a little bit hard to operate. Now converting your files easily and seamlessly with these top 6 MP4 to AVI Converters. If you only have a few small MP4 files to be converted less than 200MB, then the above online MP4 to AVI converters can meet your needs well. However, if you have big files over 1 GB with frequent conversion request, you are in need of alternative MP4 to AVI converter, Wondershare UniConverter (originally Wondershare Video Converter Ultimate) is the best MP4 to AVI converter to recommend. It is because it is one of the most comprehensive applications of conversion and is number one in the line-up. It will allow you to convert different formats to any output format and has exhaustive collection of profiles for optimization that can help in your conversion to all devices that you have. Directly convert any video like MP4 video to AVI, MKV, MOV and any other format. It is 30x faster for its video conversion compared to online converters. Burn MP4 to DVD disk to play with your DVD player and vice versa. Offers full range of compatibility to devices like iPhone, iPad, Android devices. Can transfer your videos to any devices for watching anywhere. Additional functions like Fix Video Metadata, Video Compress, CD Burner, Screen Recorder, GIF Maker, Cast to TV, and others. Now, you can enjoy watching videos anytime and anywhere. Wondershare UniConverter (originally Wondershare Video Converter Ultimate) can convert, enhance, and alter whatever you want and provides you the best result with perfect quality. 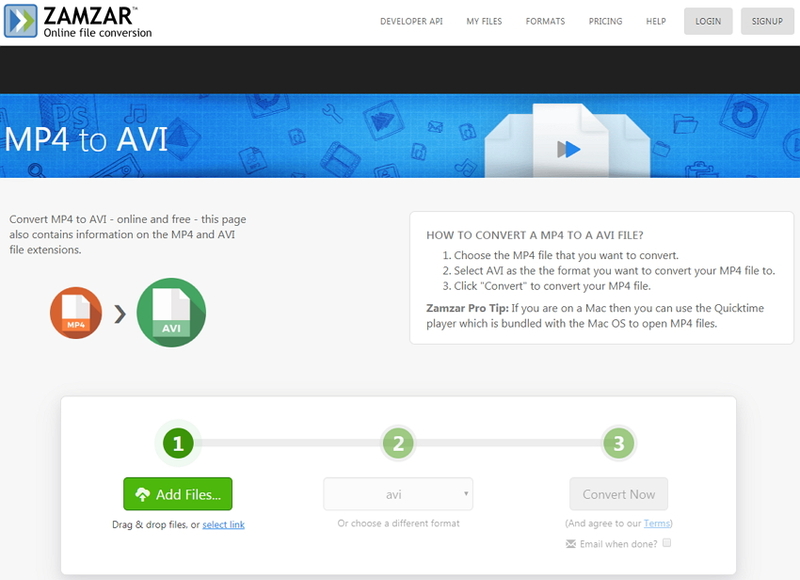 Step 1Start MP4 to AVI converter download and Add MP4 files to it. Download Wondershare UniConverter (originally Wondershare Video Converter Ultimate) firstly, and launch it. You'll enter the Convert >Converting tab by default. Find the MP4 file(s) you want to convert on your computer, and just drag and drop it into this AVI converter. Please note you can select and add multiple files as you wish for batch conversion. Step 2Choose the target format AVI. Click the inverted triangle beside Convert all files to:, and select AVI and its resolution from Video category. You can customize AVI format by setting its bitrate, frame rate, encoder etc. You're allowed to compress video size without losing quality if you convert large MP4 to AVI files. Click the compress icon on the Target tab and you'll get a new window where allows you change video resolution, bit rate, file size, and other parameters. Preview and save your changes to reduce the file size. You can skip this step if you don't need it. Step 4Start converting MP4 to AVI. 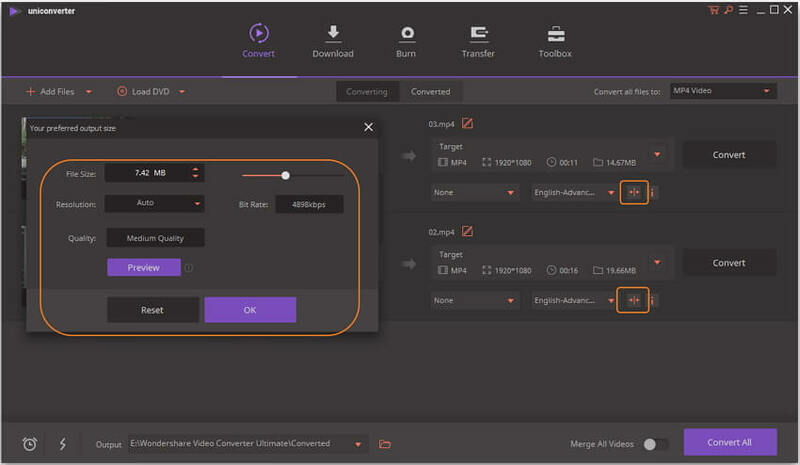 Click the Convert All button to start the MP4 to AVI conversion. After a while, you can find the converted AVI files by tapping the Open Folder icon.